When people think of green cleaning products, often they wonder if it is possible to find natural green home cleaning supplies and products that work and provide full disclosure of the ingredients in the products. 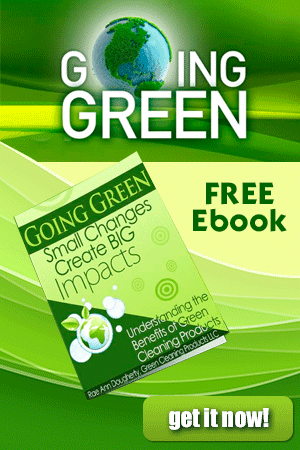 Although manufacturers are not currently required to provide ingredients, some companies are proactive and already providing such valuable information on the green household cleaners and green janitorial supplies for the benefit of the consumer. As our awareness about the danger of synthetic chemicals grows, we seek to understand what we are being exposed to. 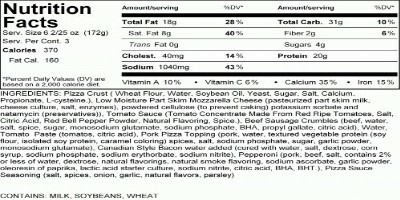 Because of nutrition labels, we know what is in our food. This is this not the same for our cleaning products. Through the data on the nutrition labels, we are able to ensure the best value for our health. 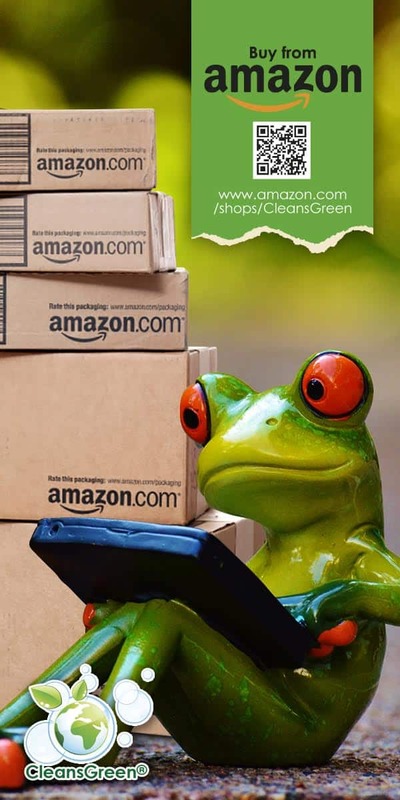 Simultaneously we do not ever know if our natural green home cleaning products or janitorial supplies are green or if we are a victim of greenwashing. As I enter the cleaning aisle in the grocery store I am keenly aware the same labeling standards do not exist for our cleaning products so I do not know if the green household cleaners we select are safe or if they are green. Currently the government requires only that ingredients posing an immediate danger be reported on product labels, for example, DANGER – FIRST AID – CALL POISON CONTROL. Despite the green label or nature oriented pictures on the front of the container, these warnings certainly do not imply that these are eco friendly green household cleaners. Did you know that on average, according to the American Association of Poison Control Centers, poison centers handle one poison exposure every 14 seconds? Furthermore, year after year household cleaners are the second or third largest category of substances associated with calls to poison control centers, with over 216,000 calls made in 2007 alone! Over half of those calls (122,832) were made in response to an incident involving children ages five and under. Why is it that we know what we are eating but we cannot find information about the cleaning products that we use, some of which we use on the kitchen counter and utensils? Even if we want the information, it is not easy to find. Recently I completed extensive research about one of the most popular hand dish soap for a friend. Finally I was able to locate a federally mandated document that described the product. I found the following statement: Other Precautions: CONSUMER PRODUCT PACKAGE HAS NO CAUTION STATEMENT. DO NOT MIX WITH CHLORINE BLEACH AS HAZARDOUS FUMES MAY RESULT. This is certainly cannot be classified as one of the green household cleaners that are safe for our baby, pet(s), family, or us! More and more consumers understand and appreciate the impact daily exposure to chemicals has on their health. Unfortunately of the estimated 85,000 chemicals in the U.S. marketplace, only a small fraction has ever been tested for their chronic impacts to human health. At the same time there is mounting evidence that links chemical exposure to the rising levels of health problems in the general population, including asthma, birth defects, and fertility problems. While scientists have known for a long time that high levels of exposure to some chemicals can be linked to certain chronic diseases, research reported at the 2007 International Conference of Fetal Programming and Developmental Toxicity now suggests that even minute traces of some chemicals may affect processes like gene activation, hormone products and brain development in newborns and babies! For these reasons it is imperative that we know what is in the cleaning products we use. The next time you are need of more green household cleaners or janitorial supplies, seek to understand the ingredients to ensure they really are eco-friendly. Bear in mind what Anna Lappe reminds us, Every time you spend money you are casting a vote for the kind of world you want. 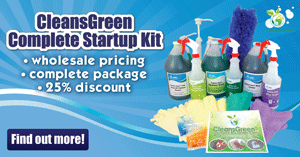 If you are looking for affordable green household cleaners that work and provide full ingredient disclosure, learn about our green cleaning products.